DLC plans detailed as well. 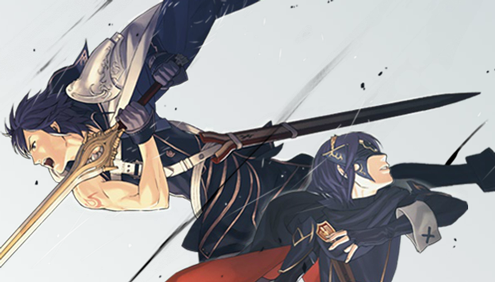 Fire Emblem: Awakening, the first Fire Emeblem title on the 3DS and the next entry in the Intelligent Systems developed franchise, is almost out, and Nintendo has now revealed a few juicy details on the strategy game. 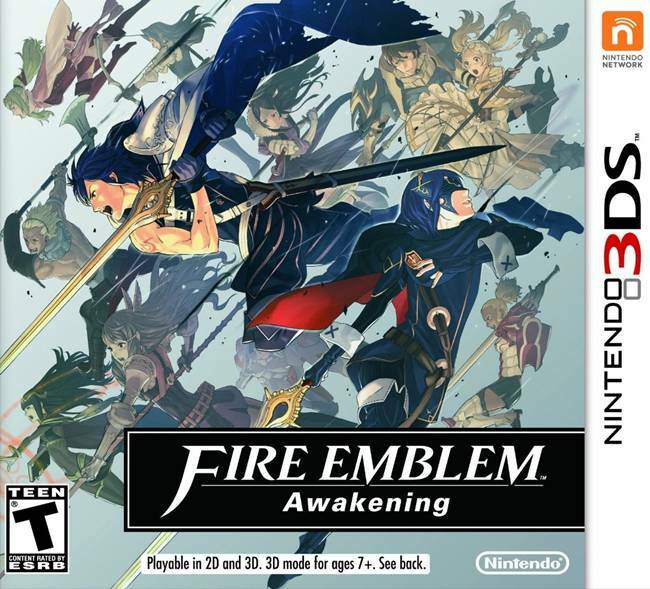 Nintendo has detailed feature such as StreetPass and SpotPass for Fire Emblem: Awakening, while also detailing the game’s DLC model that the publisher will follow, releasing maps and such for the game regularly. StreetPass: Fire Emblem Awakening players can set up a StreetPass Team and exchange certain game data with other players. The StreetPass Team is made up of 10 units from an existing team in story mode. Players can also edit team names and create custom messages for other players to see. StreetPass characters will randomly appear on the world map, giving players the option to recruit the team leader with gold, buy any weapons or items the team is carrying or battle and win to recruit the leader for free. Like the random battles in the main story mode, the player will have full control of battles in StreetPass mode. Players will also earn “renown” based on battles won. A players’ “renown” is visible to other players through StreetPass. Fire Emblem: Awakening is going to get a demo on the 3DS eShop on January 17th, and the full game releases on February 4th. Stay tuned till then for more info, and tell us what you think of these new details in the comments below.